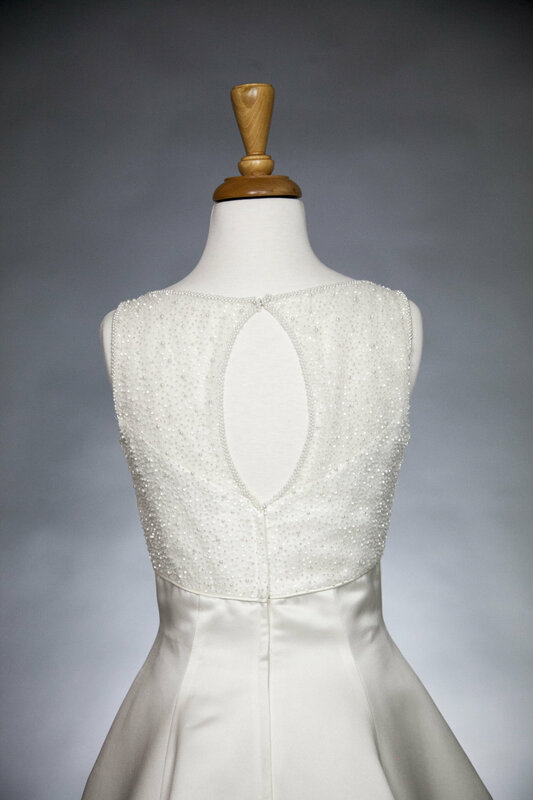 Click on the pictures to enlarge - A gallery of bridal gowns designed and sewn by Shaline in her Vermont Sewing Studio as well as sample gowns from various designers. 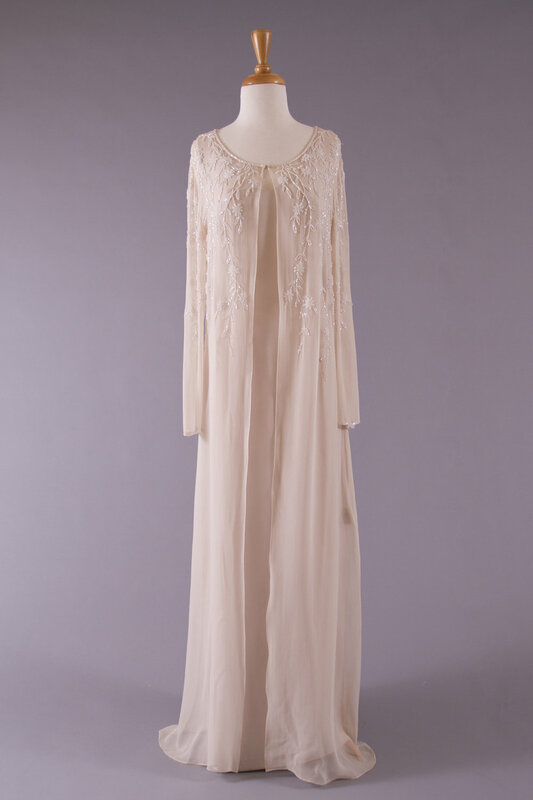 Not all gowns in the Boutique are pictured here. 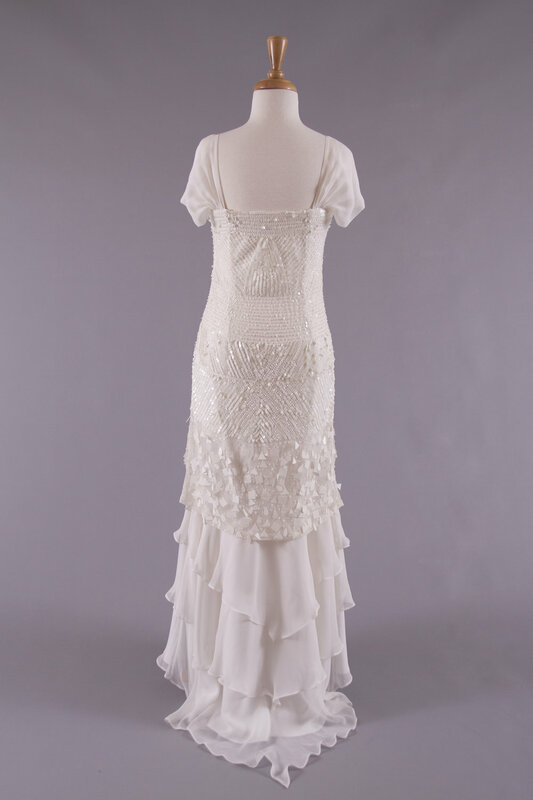 Please call and book an appointment to view all of our dresses. Gowns designed and sewn by Shaline in her East Montpelier Sewing Studio may be ordered in various sizes, colors and fabrics. Please contact Shaline for more information on ordering. 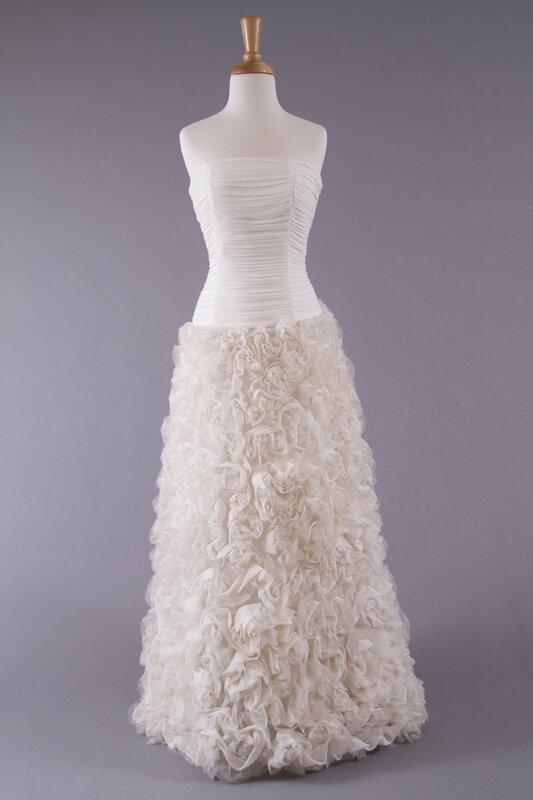 Various gowns by talented designers in different fabrics, styles, prices from $300 - $3000 and sizes from 0 - 30 . Selection varies throughout the year. These are gowns that have been tried on in our store but are given the utmost care to come to you as beautiful as the day they were made. 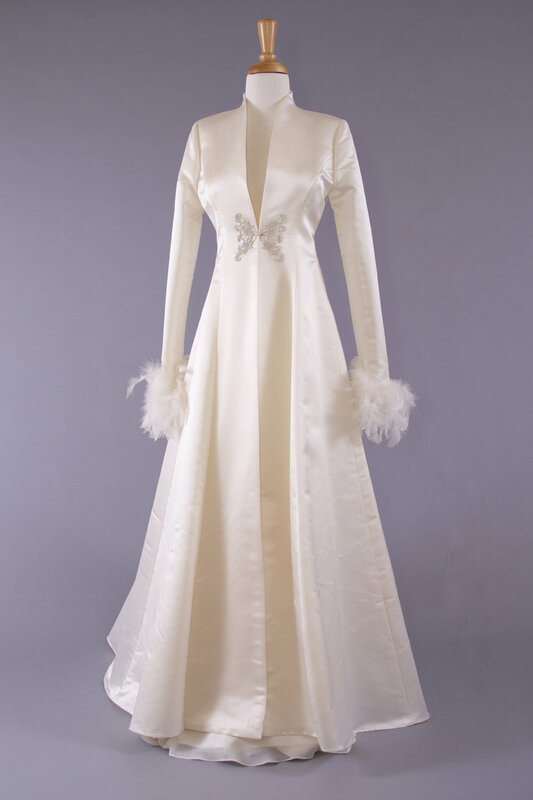 Our popular Alterations Service is available to all gowns bought at Shaline Bridal Boutique & Sewing Studio. 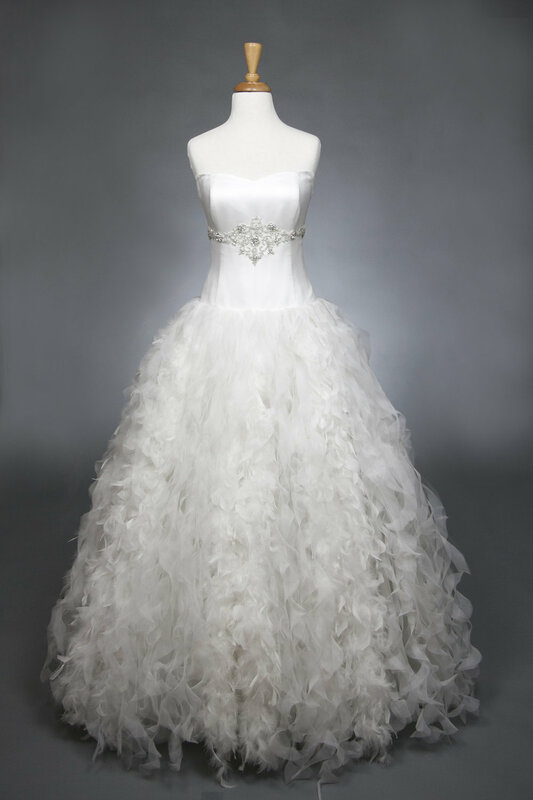 Written estimates are provided at your first fitting. 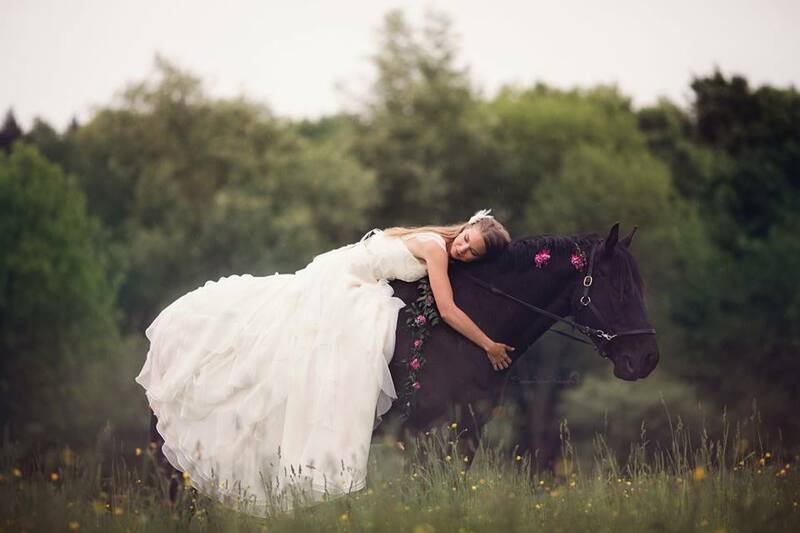 Please book your first fitting 8 weeks in advance of your wedding.